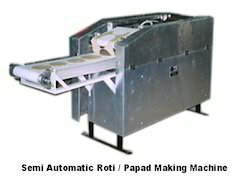 We are one of the leading manufacturers and exporters of a wide range of automatic form fill and sealing machines like power packing machine, packing machine, weld mesh machine and wire mesh machine catering various food processing industries, etc..
10. 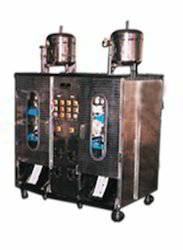 Photocell & Date Coding Devices : Can be provided as optional attachments. 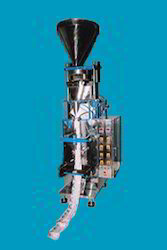 Can be provided as optional attachments. 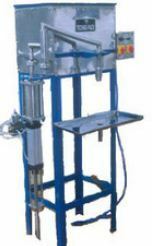 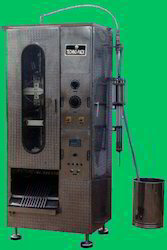 Model TP-500 M is AFFS machine for filling & Sealing Viscous Liquids Like Eidible Oils, Ghee, Vanaspati, Lubricants etc. 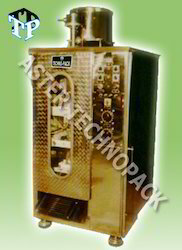 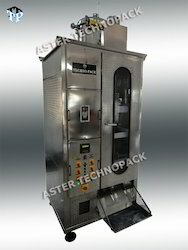 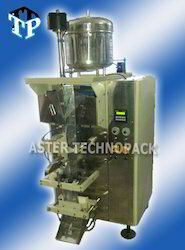 The Picture shown is of Augur Filler MODEL TP-1000 AF is a AFFS machine for packing Powders like Atta, Maida etc. 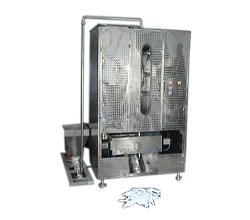 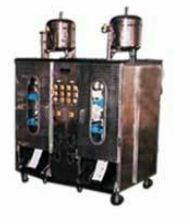 We bring forth a hi-tech Mechanical Double Head Machine (TP 4000M) that is very useful for handling any type of free flowing liquid like milk, water, etc. 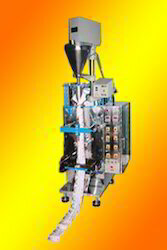 Our machine is highly demanded for its efficiency and easy installation.